Establish yourself as an international guitarist – become a EuroStrings Artist! Have you always had a desire to perform in different countries? 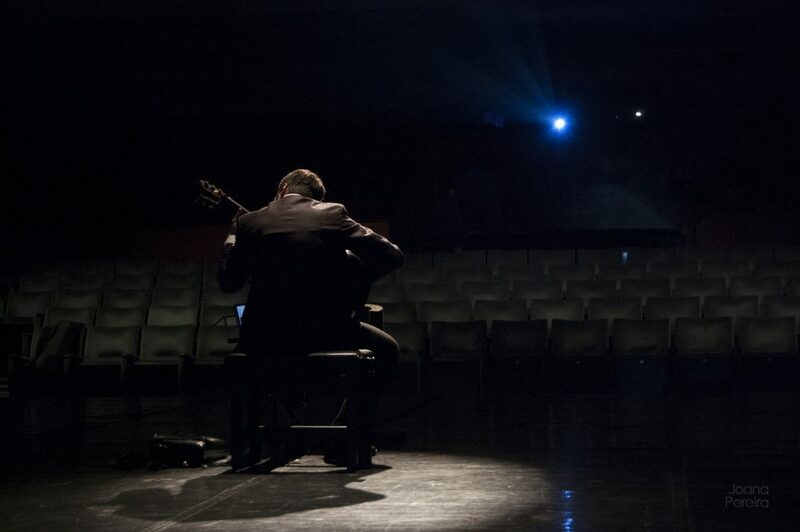 Do you want to learn more about performance art and the classical guitar sector? Would you like to challenge yourself and join the community of young guitar virtuosos? Now you have the opportunity to develop a world-wide career and connect with emerging guitarists. Join the international competitions of EuroStrings festivals and win your spot in the EuroStrings Artists exchange programme! Starting from 2018 all winners of international competitions of EuroStrings festivals will have a possibility to enter into EuroStrings Artists exchange programme and to tour different festivals where they will hold concerts and attend masterclasses and various educational outreach programmes. The EuroStrings Artists will also be encouraged to challenge themselves and compete in the annual EuroStrings Winners’ Competition, having a chance to win a cash prize and develop an international career by holding concerts in the US organized by EuroStrings’ partners Guitar Foundation of America and in China organized by Altamira Guitar Foundation and Opus 119. Apply for EuroStrings festivals international guitar competitions of your interest. Be ready to perform your best. By winning the competition at one of the EuroStrings festivals, you will automatically become a part of EuroStrings Artists exchange programme for 2018/2019, having the opportunity to tour several EuroStrings festivals and join the EuroStrings Winners’ Competition.